Victoria joined us in 2001 and quickly established herself as a key member of Brightstone Law. Eight years later she became a partner. Victoria heads up our Family Law department, with over 16 years’ experience in family law. 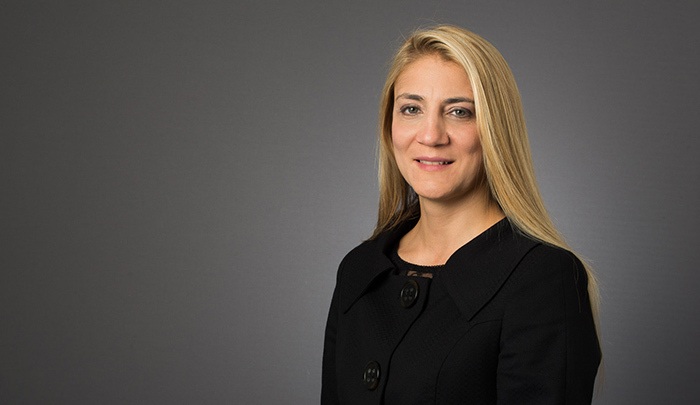 Victoria advises across the full spectrum of family law and has substantial experience in financial proceedings arising on divorce and dealing with all aspects of relationship breakdown. Victoria acts for a wide range of clients and regularly advises in relation to complex family disputes. She has substantial experience in private law children proceedings and has a particular interest in international relocation cases. After University, Victoria went on to study at BPP Law School. She completed her training contract with the firm. Victoria combines a high level of technical knowledge with the ability to be supportive and understanding. Victoria has a way of handling difficult situations with great empathy. She focuses on helping families resolve their problems, finding solutions that will benefit everyone. Victoria is recognised for her dedication and commitment to ensuring the best possible outcome for every client and is renowned for her exceptional client care. Also specialising in Personal Injury, she’s had considerable success handling high value litigation cases.